AUSTRALIAN driver Mark Webber was frustrated but realistic after his fourth consecutive fourth-place grand prix finish of the season in Bahrain. 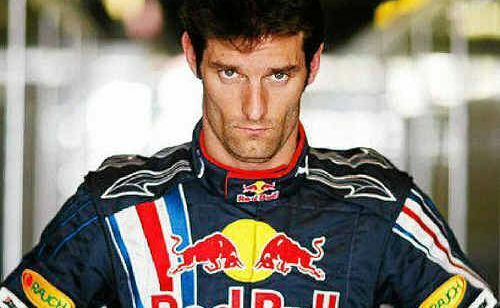 Webber, who watched on as Red Bull teammate Sebastien Vettel claimed his first success of the 2012 campaign, said: "I've been frustratingly close to the podium on each occasion this year. But four fourth places is better than four fifth places." Webber finished behind Vettel, and Lotus pair Kimi Raikkonen and Romain Grosjean, who finished second and third respectively. Webber said he was glad the Bahrain Grand Prix was over and was looking forward to getting back to racing on the "proper" European circuits. "We have a lot of new bits coming through," he said, "and on the evidence of these opening races we'll need them because it's very close out there. "I look forward to joining the winner's rostrum soon."